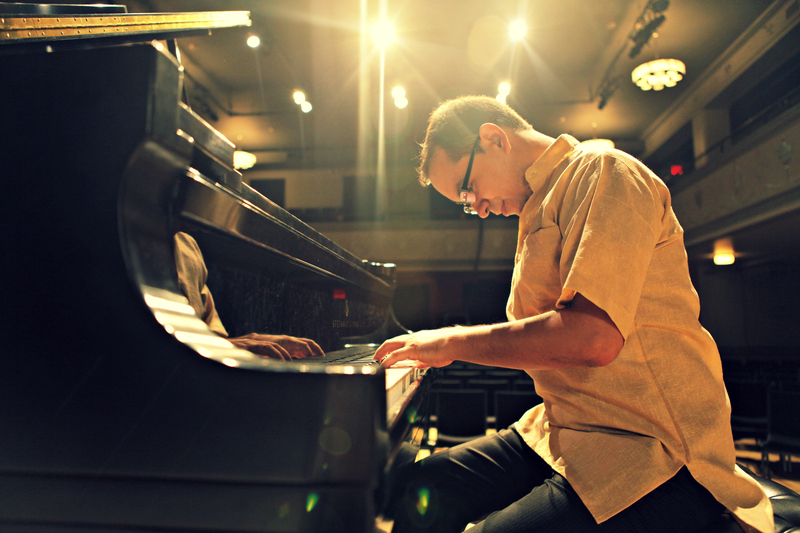 A dazzling pyrotechnician and accomplished composer, Colombian pianist Gabriel Guerrero incorporates rhythms from his native country into the fabric of thoughtful originals like the percolating “Hope,” the elegantly swinging “Ritual,” and “Charlie,” named for his New England Conservatory mentor Charlie Banaacos. Guerrero’s harmonically advanced interpretations of folkloric material (“Colombia Tierra Querida,” “Tonto Malembe”) and his blazing reinvention of Bud Powell’s “Un Poco Loco” using chande and tambora rhythms also organically blend jazz with a Colombian rhythmic sense. 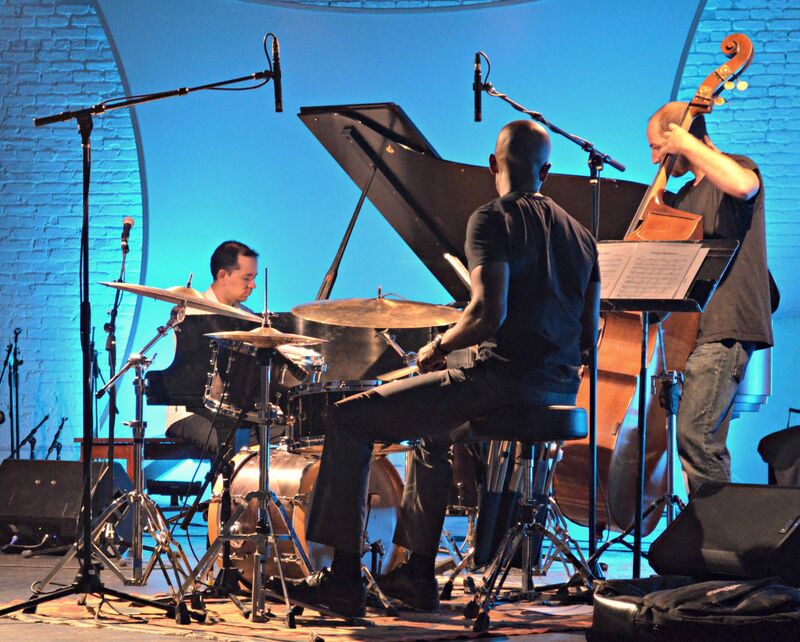 Tenor sax titan Jerry Bergonzi guests on “Snake Shot” and the beautiful “Tango Reflexivo,” both of which are fueled by the interactive rhythm tandem of drummer Tim Horner and bassist Bruce Gertz. 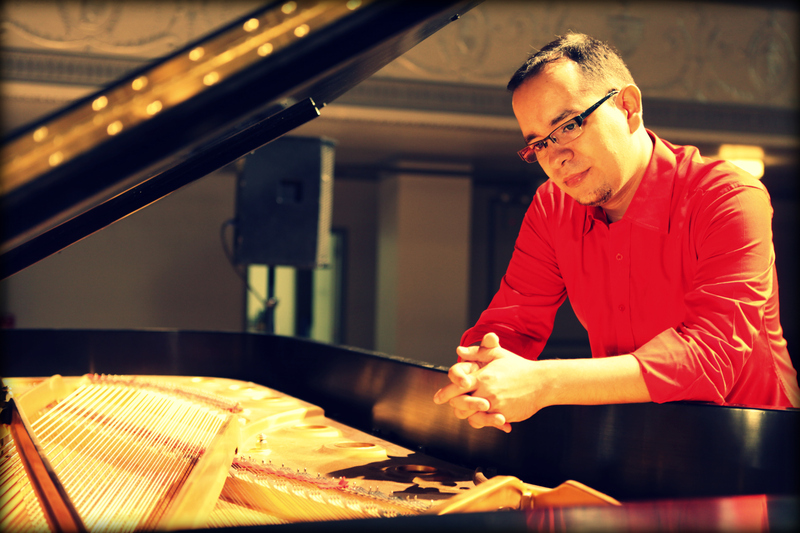 Guerrero, whose credits include the Danilo Pérez Big Band, closes with the delicate solo piano piece “Crepusculo.” This is one of the most startling and rewarding piano-led debuts since Gonzalo Rubalcaba’s 1990 Blue Note offering, Discovery: Live at Montreux.